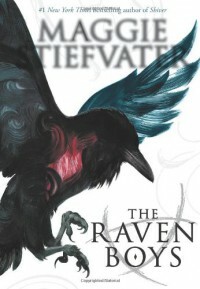 The Raven Boys has to be my favorite book my Maggie Steifvater so far. It was a little slow at times but with good reason as so much information was introduced it gave time to adjust. The plot was great and I know it will just get better from here. 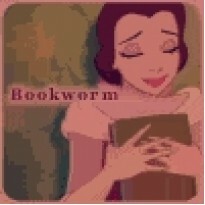 Some things were resolved but others were left open and I can’t wait to read the next book to see how things go. I loved the characters most. I wasn’t sure how so many characters would work out but each distinct personality shined and I loved each one whether it was instantly or they grew on me. I must say I appreciate the way the romance seems to be going. Blue, who I adore, is actually getting a chance to know the guys without automatically being head over heels for someone. A crush and visions hint at something more but I appreciate the fact that we learn about them without the main character constantly talking about how they are so perfect, we get to see their strengths and flaws. Overall I recommend giving this book a try.